A long-time Kona classic gets a new frame for 2013. The Shred is designed to do it all, and do it tough. 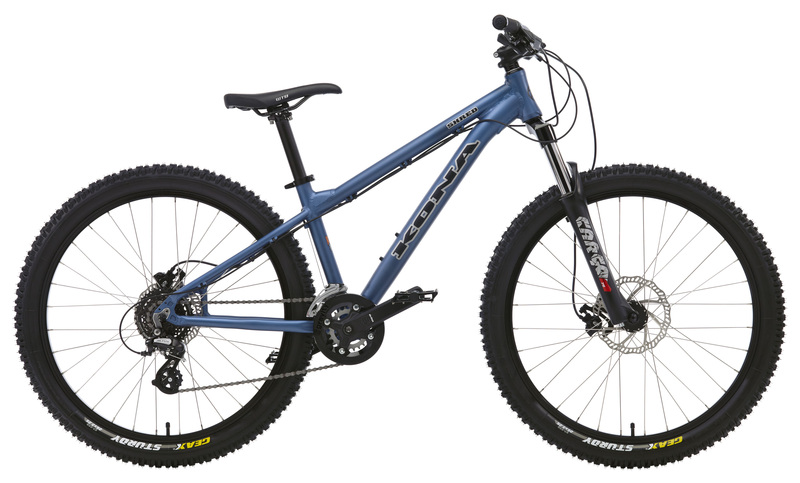 What can best be described as half dirt jumper, half trail ripper, and 100 per cent mountain bike, the Shred's updated frame has round tubes for a clean and classic look. Of course, the new frame design serves a functional purpose too, most notably a better strength-to-weight ratio. Go deep with confidence good friends. Shred forever.